Check back for updates on all the new projects we’re undertaking. Please feel free to get in touch if you have any questions, comments, or feedback. 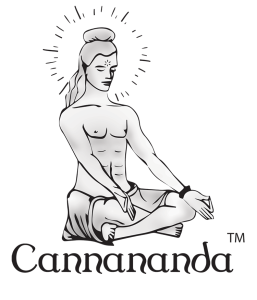 https://cannananda.com/wp-content/uploads/2015/03/cannananda-logo.jpg 470 403 Kevin Fisher https://cannananda.com/wp-content/uploads/2017/05/cannayogiweb-257x300.png Kevin Fisher2017-05-05 11:37:022017-05-05 18:37:28We've got some new projects underway!